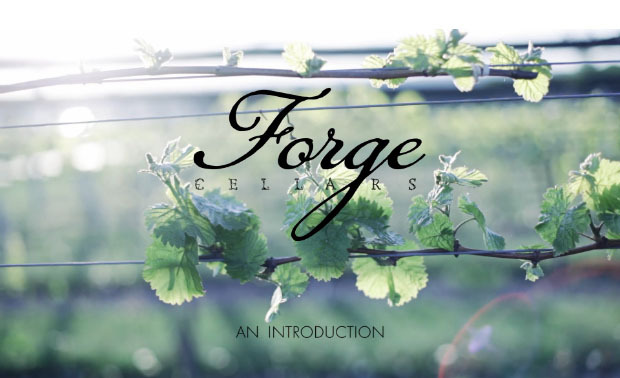 This morning, our friends from Forge Cellars — a label to know in the Finger Lakes — released an online video that is one part introduction and one part “this is why there is so much potential in the Finger Lakes.” It’s beautifully done and well worth the five-plus run time. 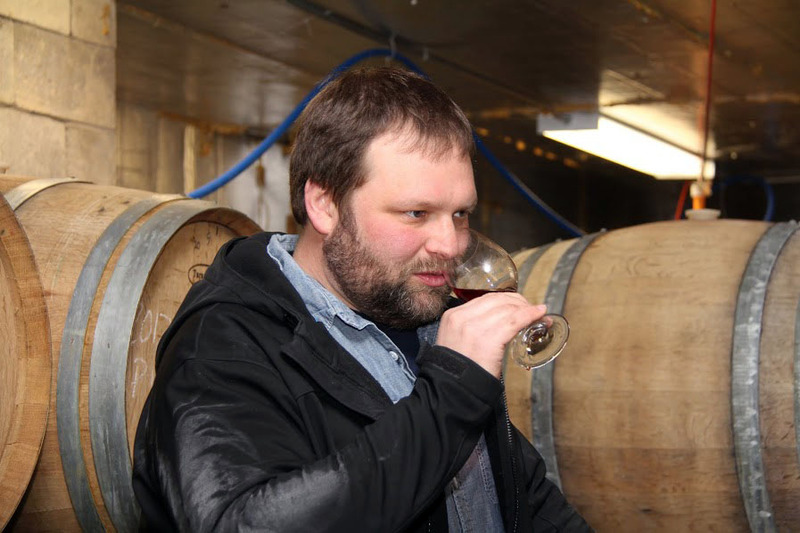 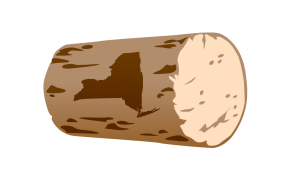 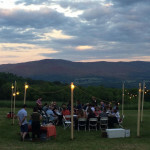 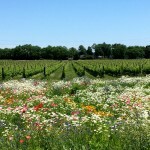 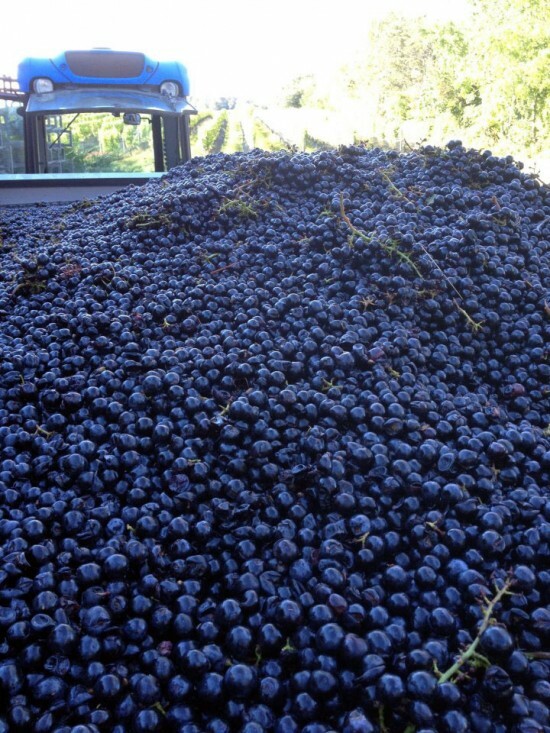 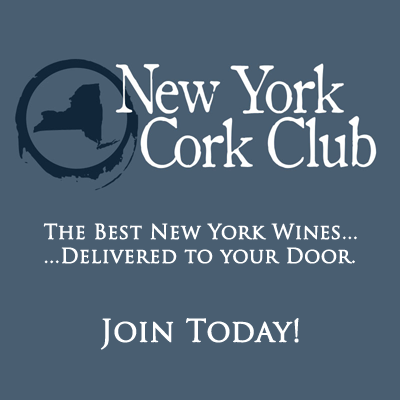 You can also read the introductory piece that Evan Dawson write about Forge Cellars on NYCR. 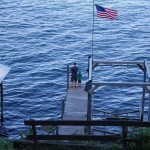 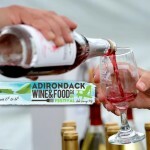 NY Wine Spotting: Is this the Campaign that Finally Gets More NY Wine into Local Restaurants?